The Batman takes center-stage on two new shirts this month. 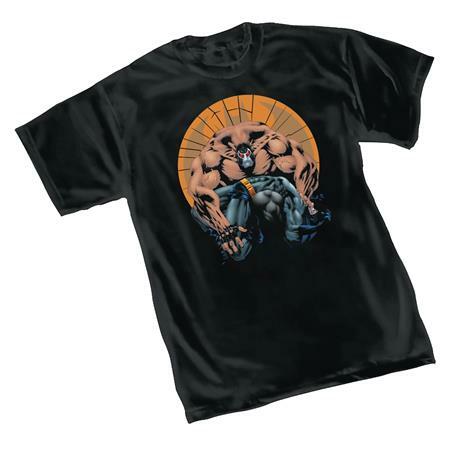 Batman relives his painful past on the new Batman: Knightfall Shirt while the Dark Knight gets involved in board games on the new Batman: Ouija T-Shirt. Both shirts feature color imprints on black heavyweight,100% cotton tees. NOW AVAILABLE for sale in Canada and U.K.